Do I have to be present to accept the delivery? Will I need a ID to accept the delivery? What time do you start delivering? Can I have a order delivered to office buildings? Can I have a order delivered to a hotel? Do you deliver on Sundays in Texas? Delivery times are subject to our partner stores but are usually under an hour. 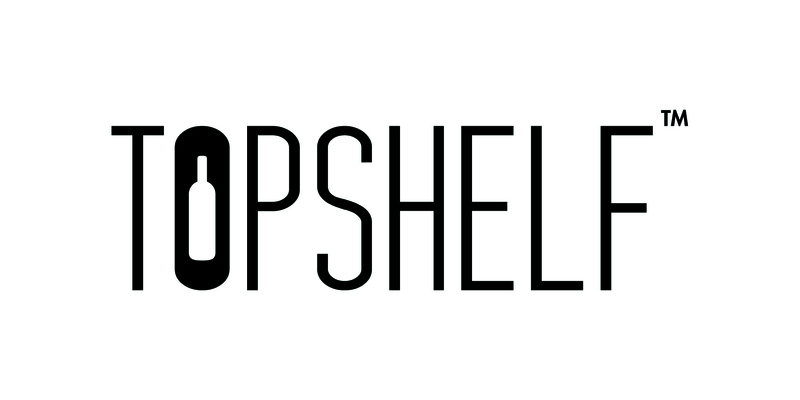 If a delivery needs to be scheduled ahead of time, please email support@topshelfapp.com.